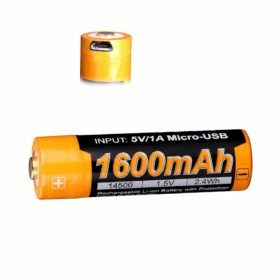 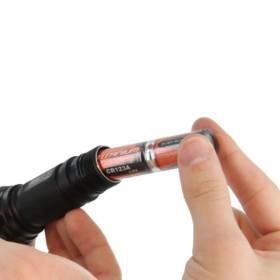 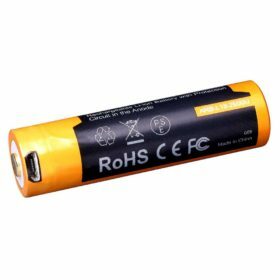 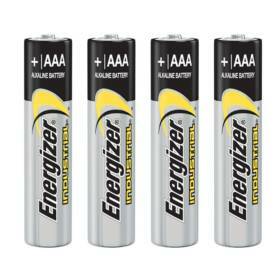 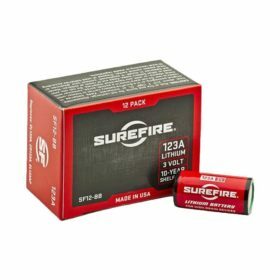 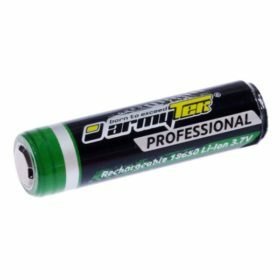 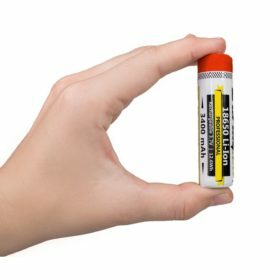 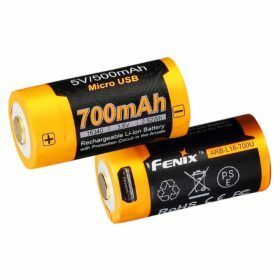 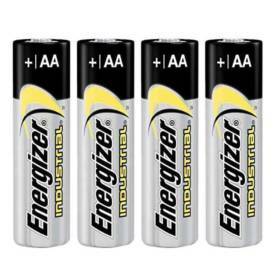 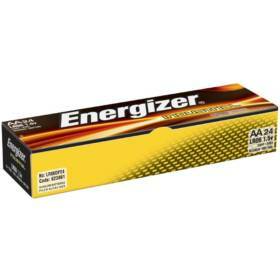 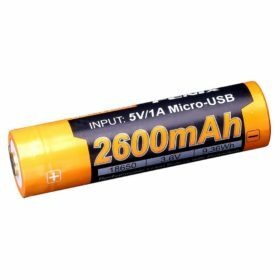 Armytek 18650 Li-Ion 2800mAh Battery. 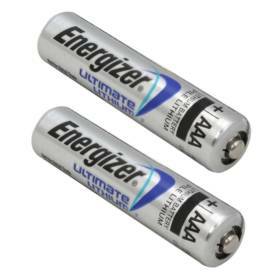 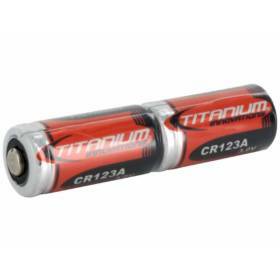 Rechargeable. 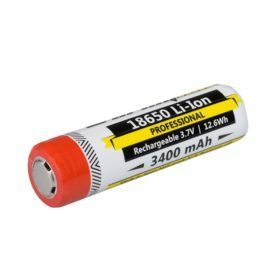 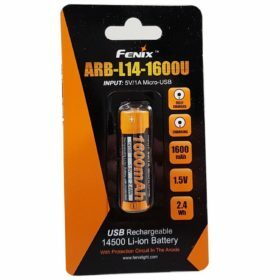 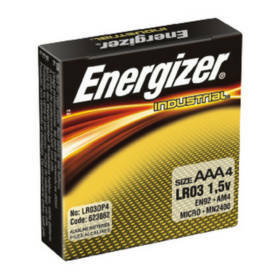 Armytek 18650 Li-Ion 3100mAh Battery. 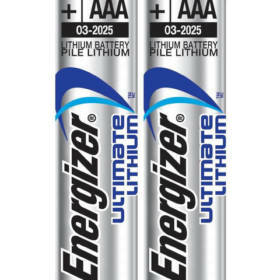 Rechargeable.